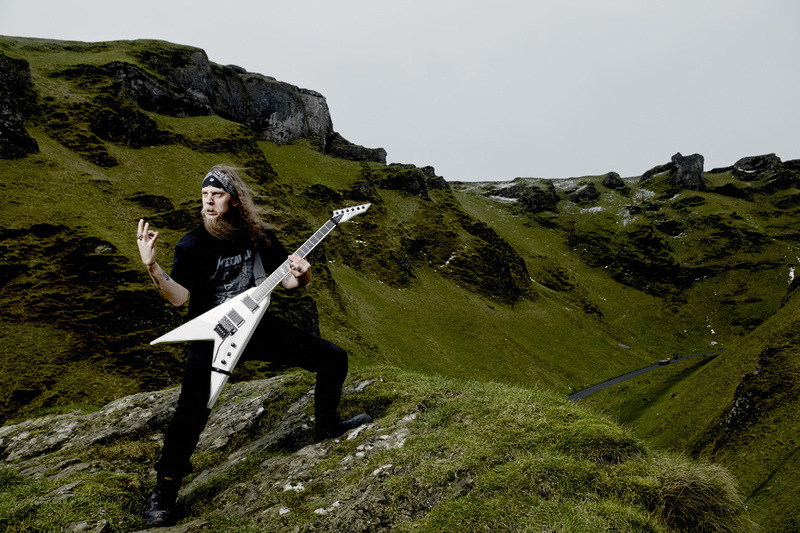 After leaving UK thrashers Evile in 2013, Ol Drake set to work on his first solo project, crafting an album which showcases the guitarists undeniable talent in a whole spectrum of styles, including flat-out shredding, classical, progressive, melodic and acoustic. ‘Old Rake’ was recorded with producer and former Death, Testament and Obitury guitarist James Murphy. The album features guest appearances from the likes of Murphy, Gary Holt (Exodus, Slayer) and Josh Middleton (Sylosis). Fear Factory sticksman Mike Heller performs drums on the entire album. We have a copy of the album for you to win. All you have to do to enter is answer this simple question! The ‘Ol Drake‘ competition will close on Thursday, July 23rd at 9pm (UK time): The correct answers will be put into a hat and the draw will take place ‘live’ on-air, shortly after the competition closes. Sorry, but this competition is open to UK residents only.